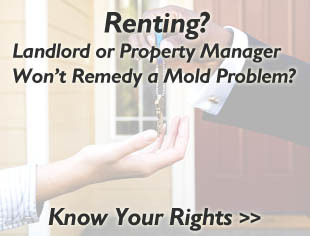 What types of mold are common or uncommon? What types of mold are toxic and which are non-toxic? What mold is more commonly found inside buildings? These questions are answered for you here. There are actually thousands of mold species that have been found around the world. They are assigned to classifications or families based on different factors, such as appearance and morphology. While thousands of species exist, only a handful are common in the sense that they are found more easily in nature and sometimes in properties. They are considered “common”, but that doesn’t mean they aren’t potentially harmful to humans; quite the contrary. Rattle snakes may be common, but it doesn’t mean they are safe. 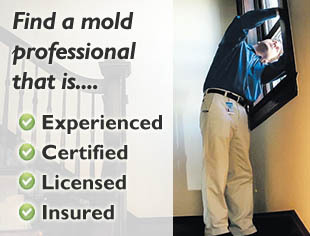 The same applies to some of the species of mold that are more common in nature. The list below contains these more common species of mold, found in nature and within contaminated properties in the United States.